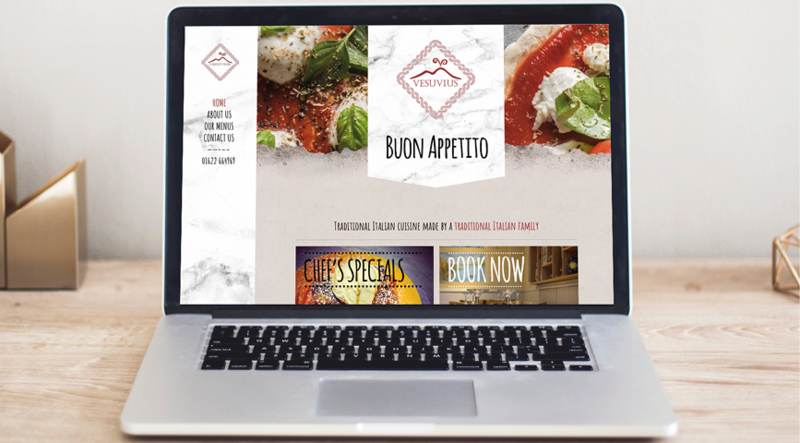 Vesuvius is a highly popular authentic Italian family-run trattoria-style restaurant in Lower Stone Street Maidstone, Kent. 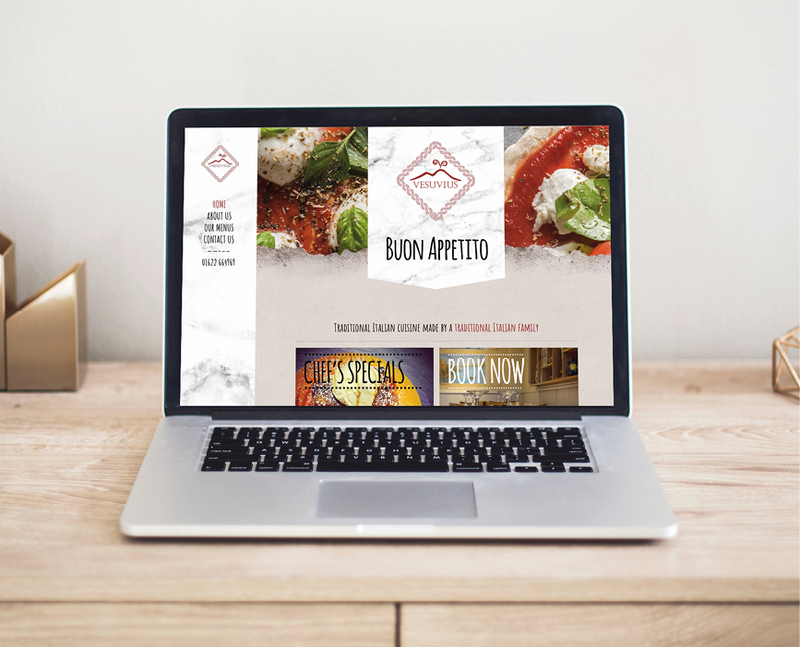 Number Violet were recommended as the go-to agency to create this new information website for Vesuvius with the aim to help improve both their online presence and the online user experience for their diners. 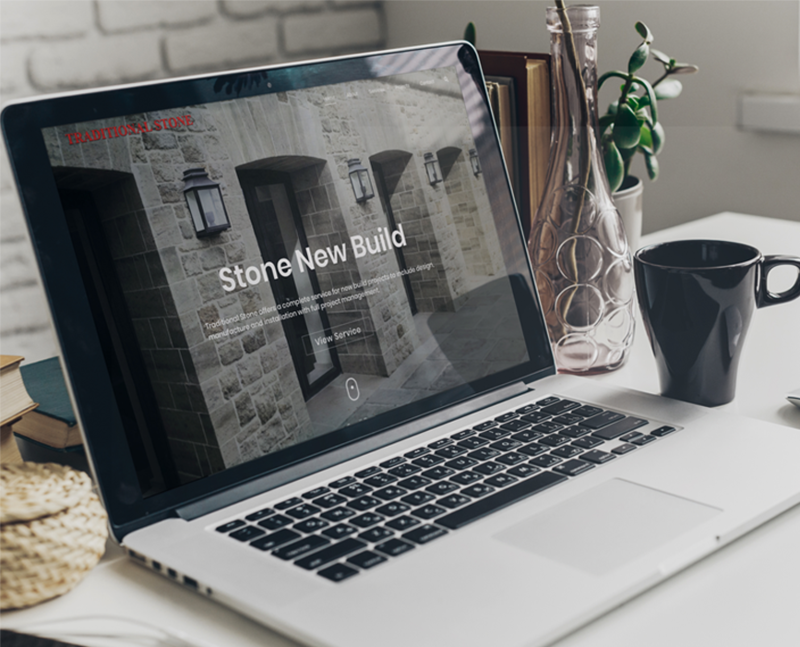 The website is fully optimized for Search Engines and is fully expandable so when they are ready we can integrate a suitable booking system.